Bo Bunny has some exciting news to share! This month we are being featured in CREATE magazine. For this feature each Bo Bunny design team member worked with a beautiful lay-out, card or tag sketch and came up with one beautiful Bo Bunny creation. 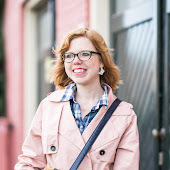 The final result of this is an online magazine filled with tons of wonderful inspiration! You can view the magazine (for free!) here, if you like. 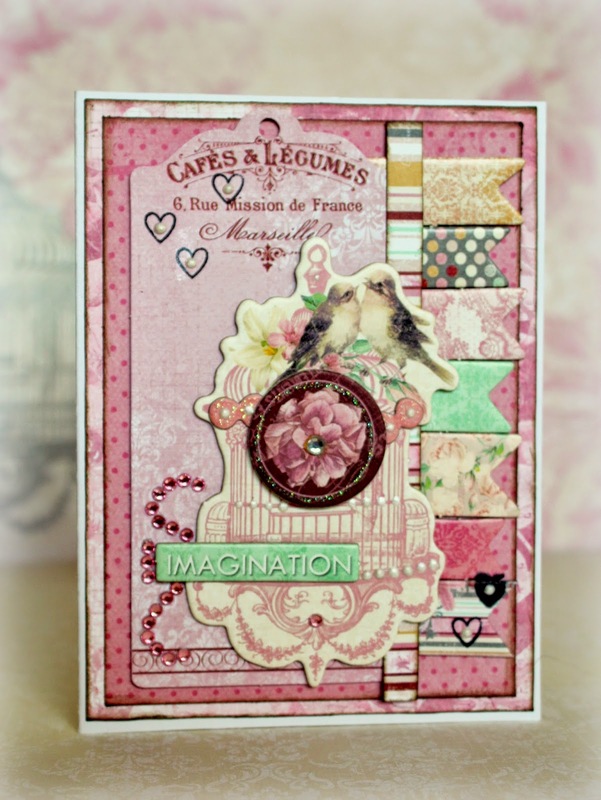 I worked with the beautiful card sketch for this feature and made a card with the wonderful Madeleine collection. Bo Bunny heeft een leuk nieuwtje! 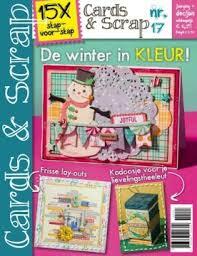 Deze maand staat Bo Bunny namelijk in de spotlights in het e-zine CREATE magazine. Voor deze feature is elk Bo Bunny DT lid aan de slag gegaan met een mooie sketch voor een lay-out, kaart of tag en zijn favoriete Bo Bunny collectie. Het resultaat daarvan is een digitaal tijdschrift boordevol Bo Bunny inspiratie! Je kunt het magazine hier (gratis!) bekijken, als je dat leuk vindt. Ik mocht met de kaartsketch aan het werk en heb een kaart gemaakt met de prachtige Madeleine collectie. I hope you enjoyed my blogpost. En verder een hele mooie week! Really pretty card, I love those papers! CONGRATS to you and the BB team for being featured this month! I loveeeeee this! GORGEOUS!! Loving the colors!!!!!! 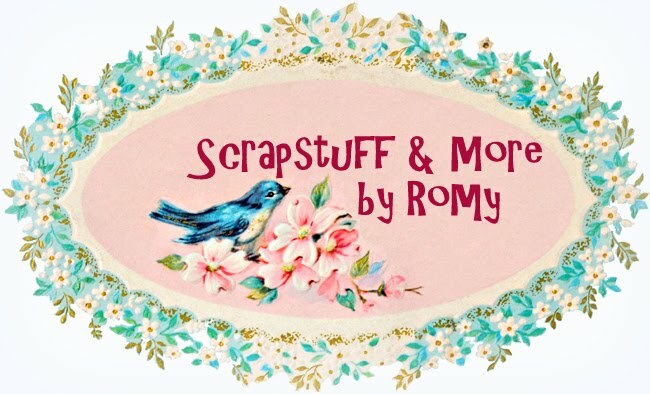 This card is so beautiful, Romy! Pretty papers and colors. I will definitely check out the Create magazine. Nou, met zo'n mooi kaartje komt die spotlight wel goed! this card is so pretty! You've chosen really wonderful sweet colours for it as well.